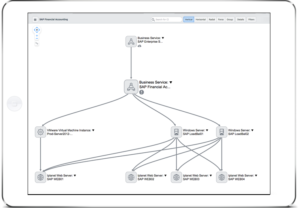 Our task was to service map the top 60 business services and provide data reports to the project for App to Infrastructure relationships as well as out of domain App to App dependencies. 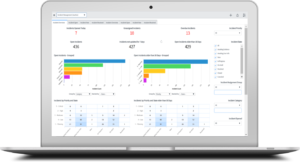 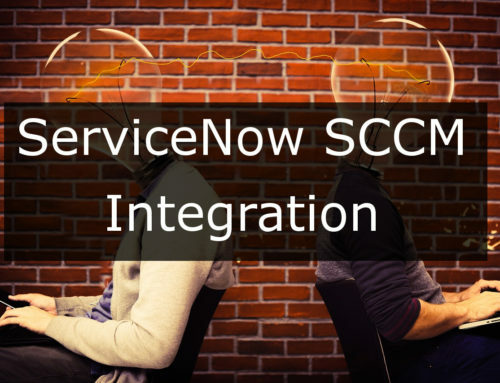 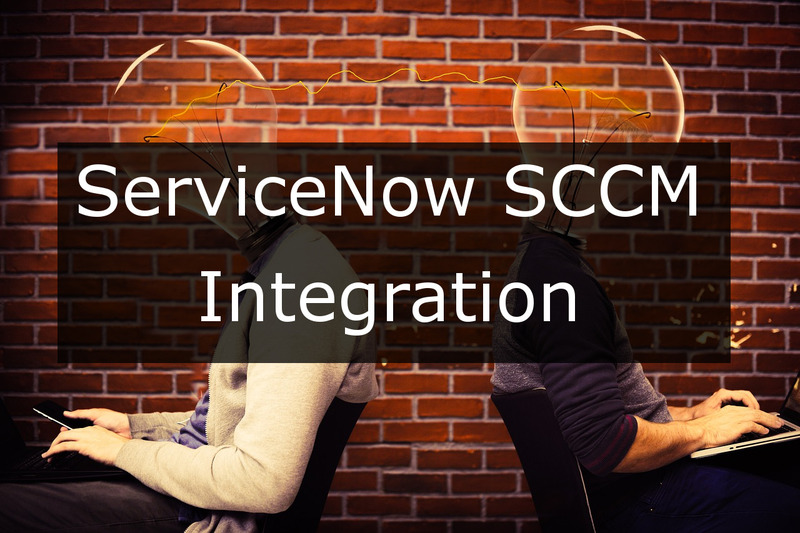 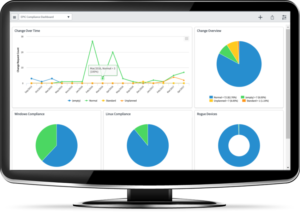 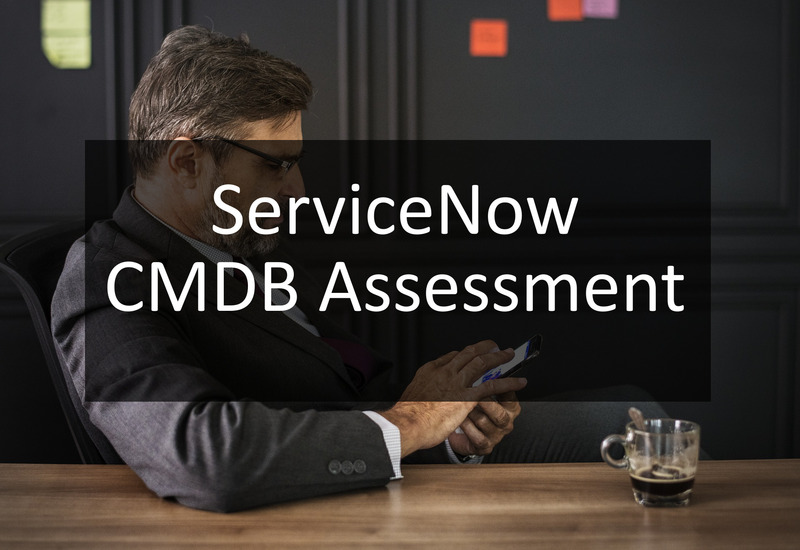 ServiceNow service mapping was used to dynamically map these business service and to report on underlying dependencies while also track sign-off and overall status of the process. 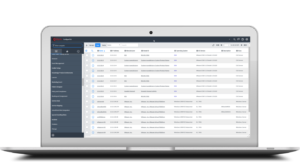 The data center migration planning was well on its way already, so we were flexible with our approach to provide value where we can while not forcing them into further process that would ultimately annoy the SMEs (who were already overwhelmed as it was). 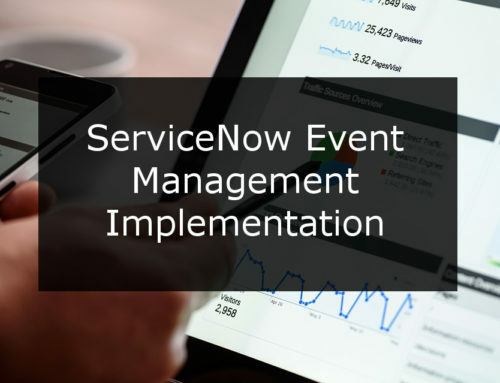 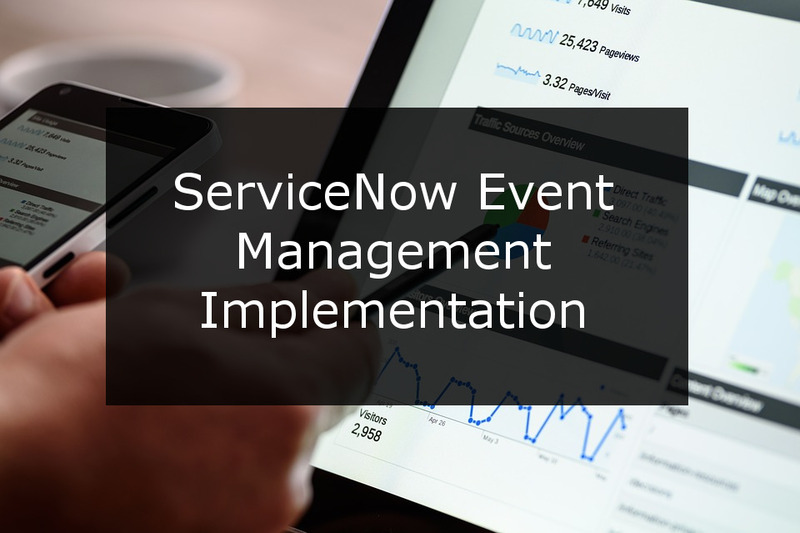 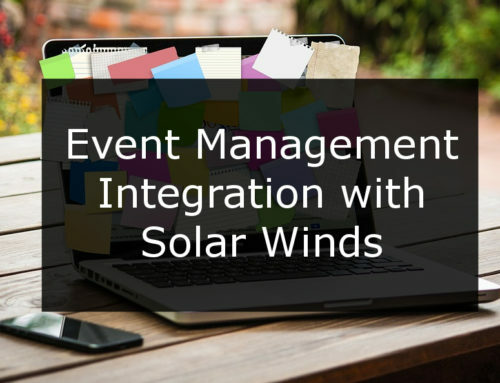 We were able to save the implementation time by running all approvals through ServiceNow which the company users were already used to doing on a day to day basis. 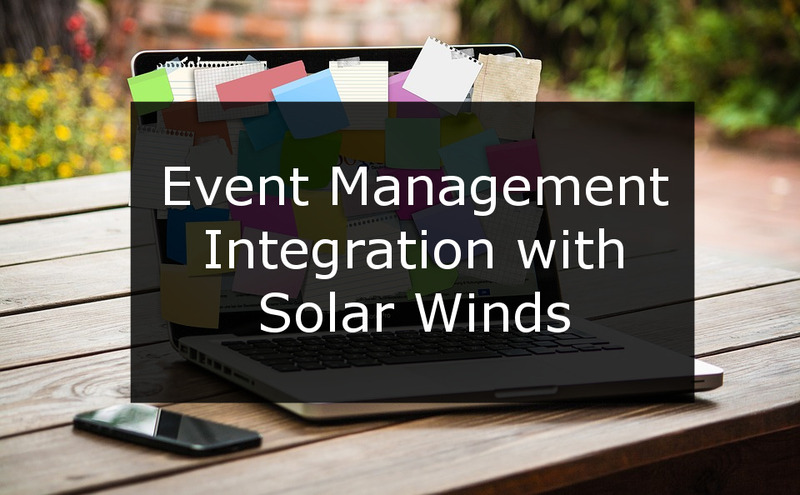 We were also able to create a paper trail for the sign-off activity so that it could be referenced later when it came time to re-validate after the phase 1 migration had completed. 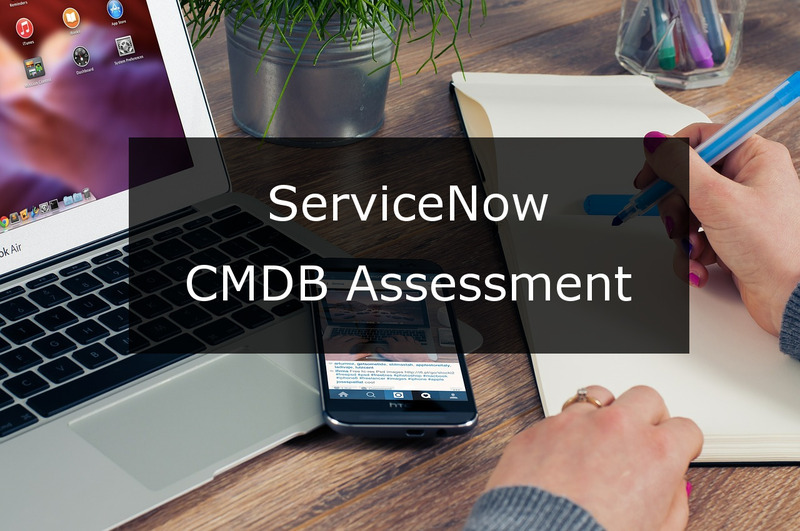 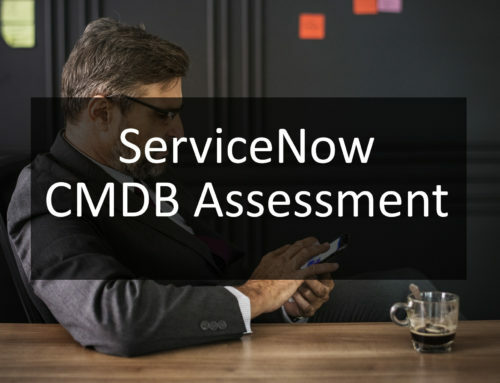 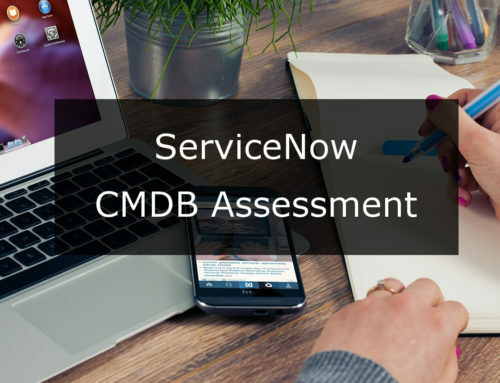 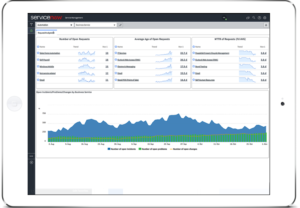 The customer had a populated CMDB using ServiceNow discovery that was being used primarily for regulatory needs but lacked accurate business context.